DCS are committed to delivering quality services as demonstrated through membership and involvement with our professional trade organisations, institutions and governing bodies. 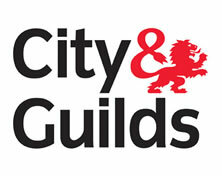 The UK’s largest register for pre-qualified contractors and consultants. Its aim is to improve efficiencies for buyers and suppliers in the construction industry, specifically by reducing the duplication of work and administration relating to the process of pre-qualifying suppliers for construction contracts. This is a quality management system. 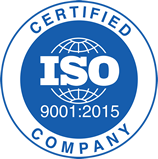 Each accredited organisation is required to demonstrate its ability to consistently provide products that meet customers needs and applicable statutory and regulatory requirements. It also aims to enhance customer satisfaction through the effective application of the system, including processes for continual improvement of the system and the assurance of conformity to customer and applicable statutory and regulatory requirements. 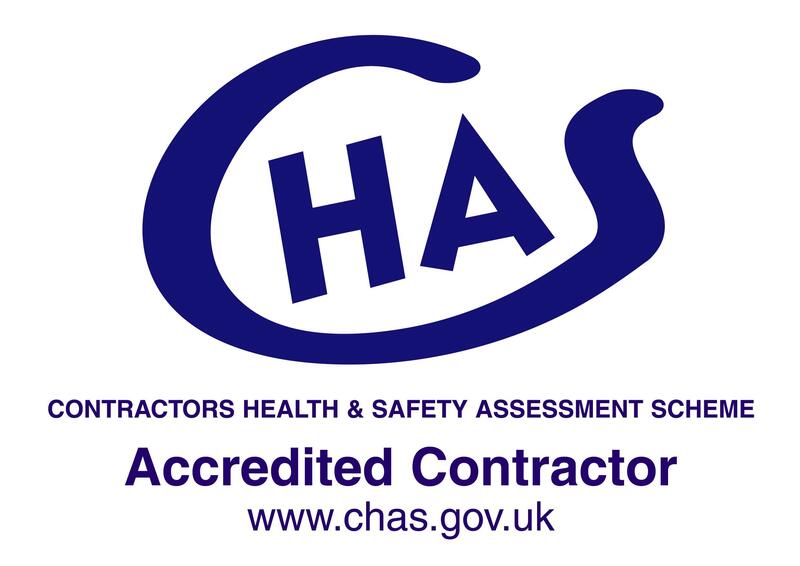 CHAS is established as the market leader for health and safety pre-qualification in the UK. It is a non-commercial scheme available to suppliers (those who provide goods and services) and to organisations (buyers) looking for suitably competent suppliers. Each month thousands of contractors and consultants (suppliers) apply for work with public and private sector organisations (buyers). 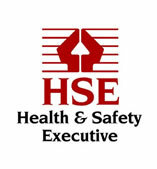 To win work, they must meet the buyer’s health and safety standards. PICS is an established supplier management service in the United Kingdom, Europe, the Middle East and Africa. As the fastest-growing contractor prequalification company in the world, PICS’ focus is on improving contractor safety and sustainability.